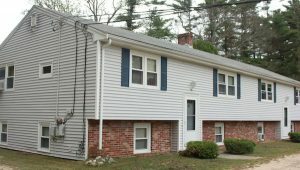 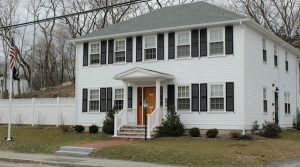 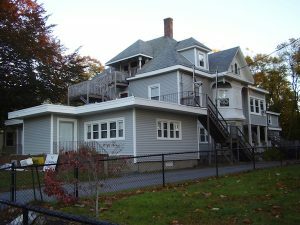 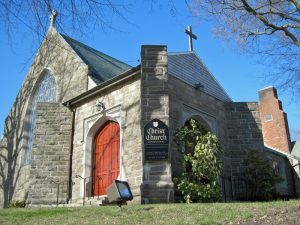 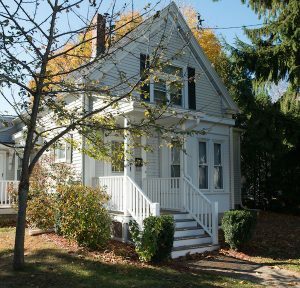 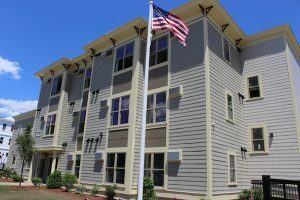 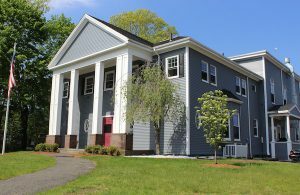 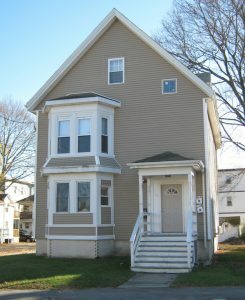 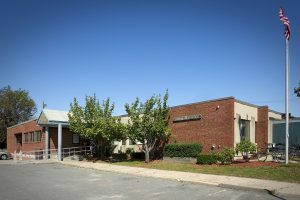 Below are some of our properties in Southern Massachusetts. 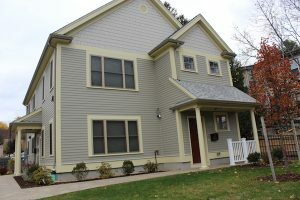 This is NOT a full representation of our properties; we own more than a dozen homes and lease many more. 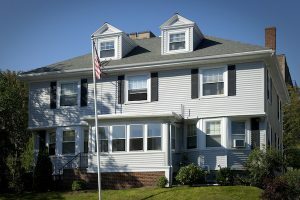 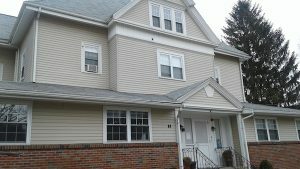 We manage approximately 500 permanent, supportive housing units across the region. 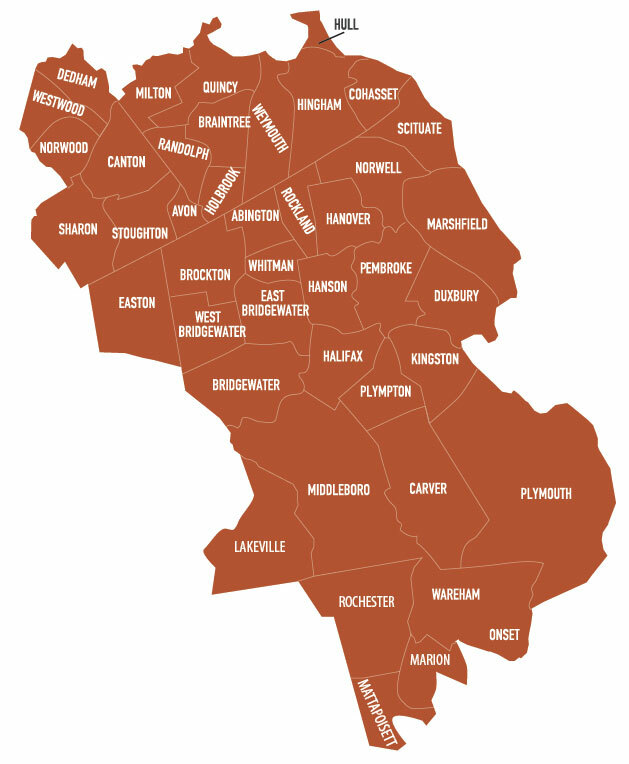 Residents from any of the cities or towns on our Service Area Map are eligible to receive our services located throughout the region.